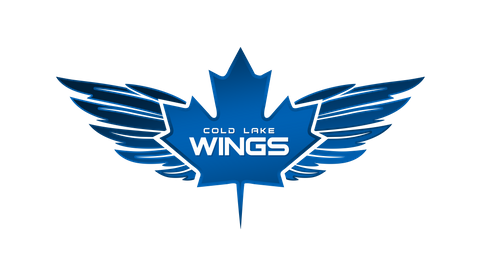 The Cold Lake Wings would like to introduce three new forwards to the team for the upcoming Western States Hockey League (WSHL) season. 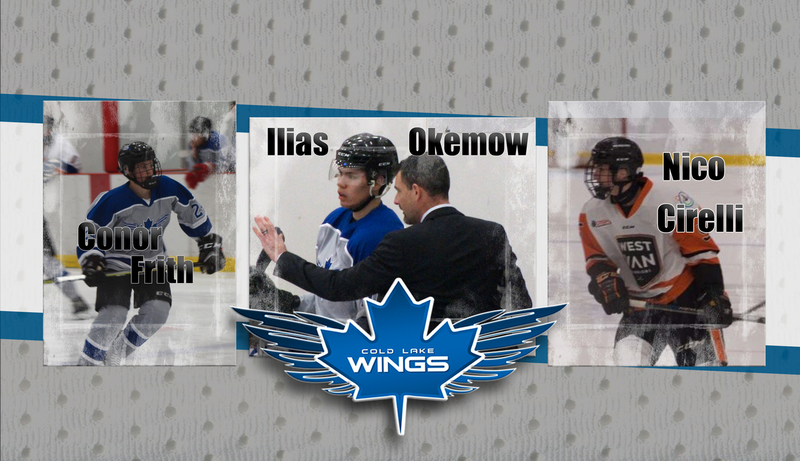 Nico Cirelli ('00), Conor Frith ('02) and Ilias Okemow ('00) all made their debut for the Wings during the last two weeks of exhibition. They will be part of the roster when the team takes to the road this Friday to face Edson in game one of the regular season. “Each of these three players comes to us with a completely different skill set, all of which will help us immensely this season. 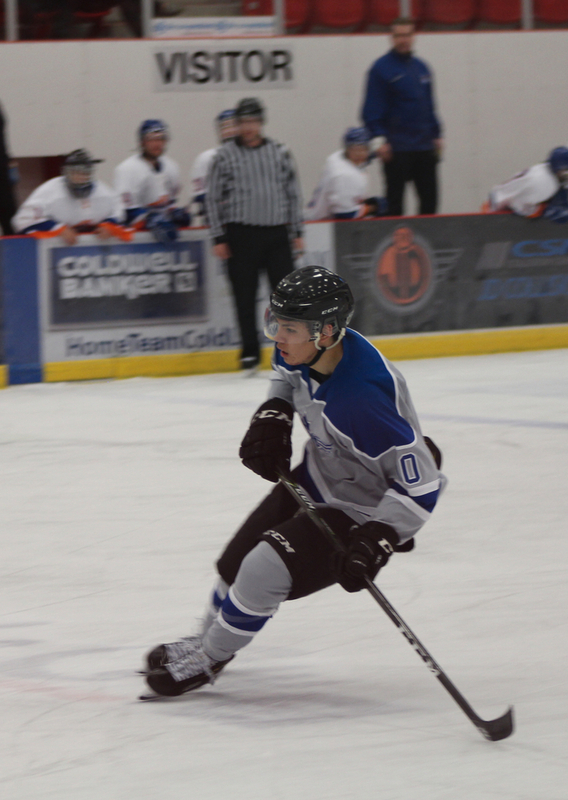 Ilias is a big skilled forward (6-foot-3) who excels when he uses his skating ability. His speed and hockey sense enables him to create a lot of odd man rushes. Frith picked up five points in his first two games with the Wings. He was responsible for the team's second goal against Hinton on Sept. 30, and scored two goals and two assists versus Meadow Lake on Oct. 5. From Spruce Grove, AB, Okemow is the second member of the Wings who suited up for the Kalkaska Rhinos of the United States Premier Hockey League in 2017/18. In 19 games, Okemow scored five goals and nine assists, scoring at an impressive rate of .75%. In his previous three seasons in the Spruce Grove Minor Hockey system, Okemow was a point-per-game player. 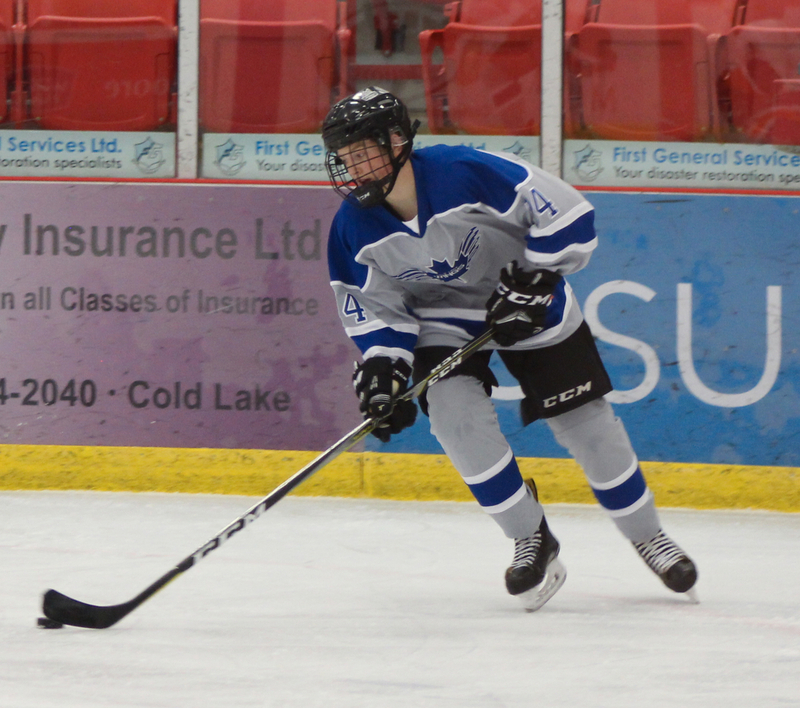 Frith has played hockey in Peace River and Sherwood Park over the past three seasons. In 2017/18, Frith led the Sherwood Park Senators Midget AA team with 28 points in 27 games and was tied for 8thin league goal scoring with 17. Cirelli is 5-foot-10 and comes to the Wings from Squamish B.C. 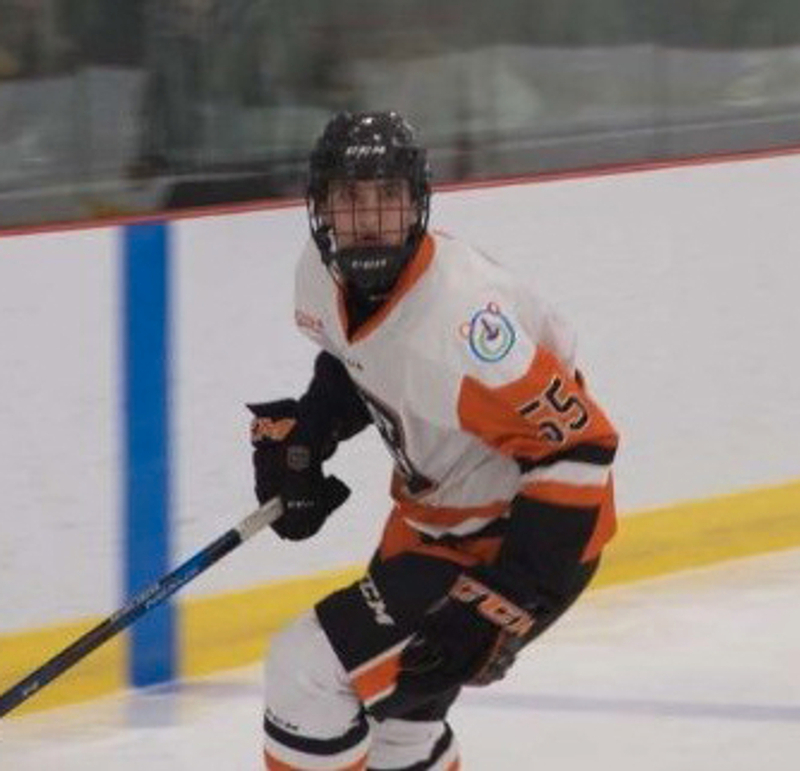 He spent last season playing in the West Van Acadamy Prep system and in 34 CSSHL games Cirreli had a goal and seven assists, finishing in the top ten in team scoring. Welcome to Cold Lake, Ilias, Conor and Nico.